The Angelina Sandwich and other cool recipes. 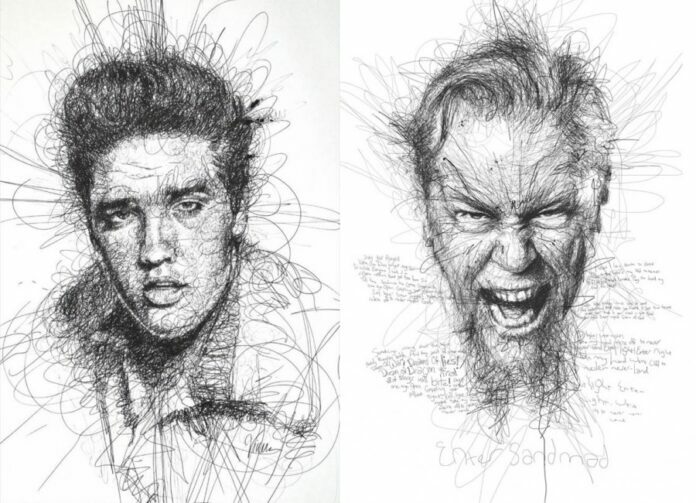 Amazing celebrity doodles from scribbles. These perfect celebrity mashups came through Tumblr.